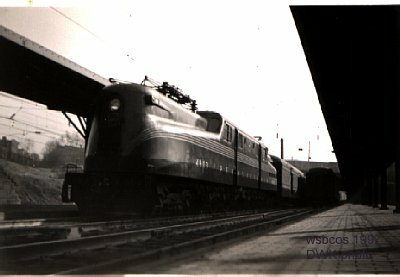 more picture catalogs to come... images will be changed every once in a while, so check back again! 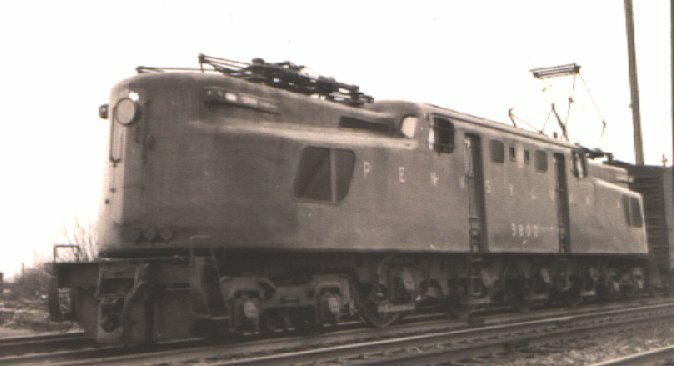 PRR class D16sb #1057, original D11s rebuilt to D16sb ? 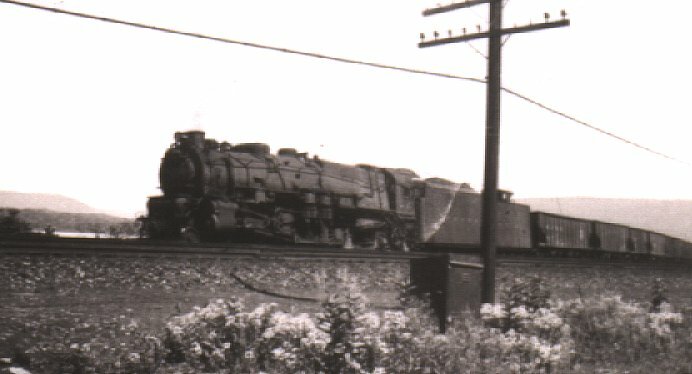 PRR M1a possible in PA near Duncannon on the Middle Division. Date and place unknown? From what I can gather, there are at least 5 distinct classifications. 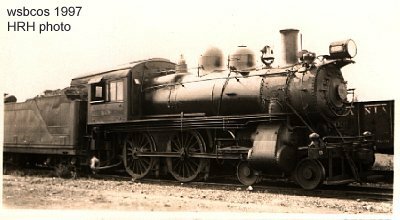 Sort of like a class A5 steamer was a 0-4-0 so an SW1 with two trucks of two driving wheels each (0-4+4-0) became an AA type engine. So our SW1 now becomes a (B-B)6E – two b trucks 600 horsepower EMD builder. So guess what a (2D+D2+2D+D2)60B was? And the + (as per then AAR rules) is correct between the units as they where semi-permanently coupled together. 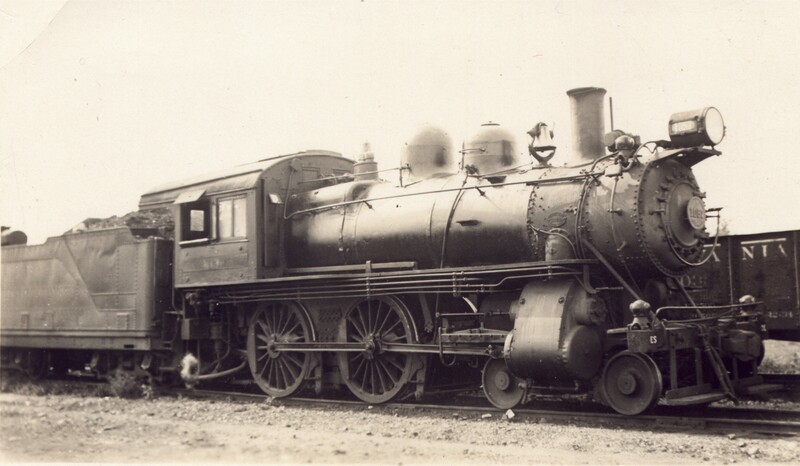 Basically the same as the 3rd generation, but now showing sub lettering - includes steam and multi unit capabilities.